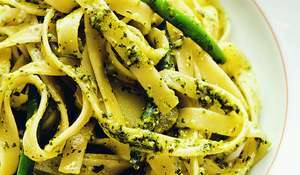 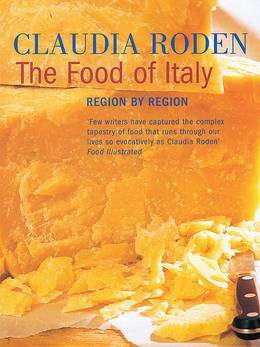 The Food of Italy was written after Claudia Roden spent a year in Italy researching the subject. 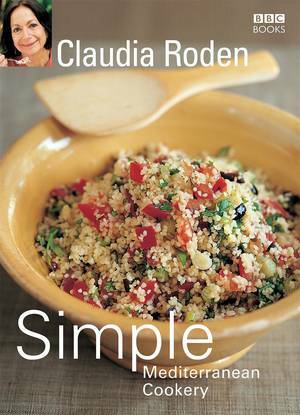 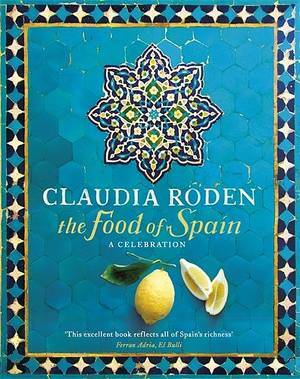 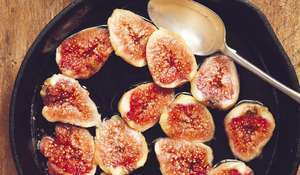 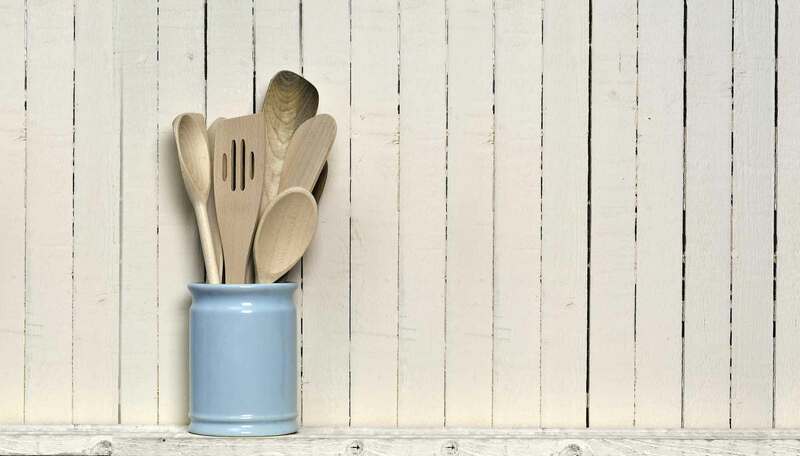 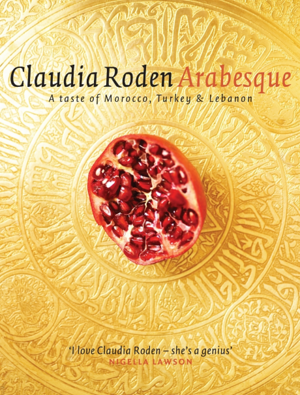 Regional recipes, country cooking, the bravura of grand dishes; pasta, seafood, rice dishes and authentic Italian desserts; Claudia Roden's encyclopedic knowledge of her subject infuses a rich and stunning book. 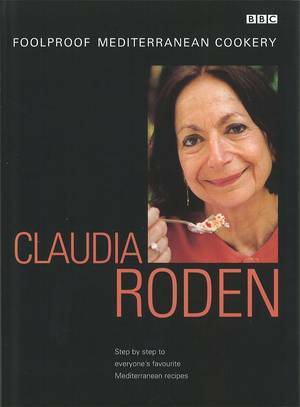 The Food of Italy by Claudia Roden is reissued in hardback on March 27th 2014 with new recipes and glorious full colour photography.